So this plan is getting scrapped. 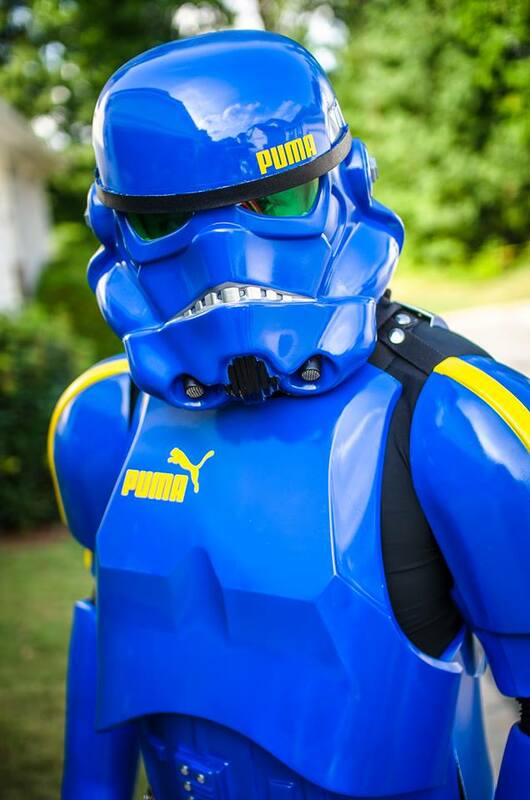 My Puma trooper is taking up way too much time. I will say this much This plan in on the fence now but it might still happen.